One of team Owosso's long-time and regular neighbors walked in and was immediately greeted with "How are you today?" The neighbor burst into tears. She had just cashed both her and her husband's social security checks, paid bills and was left with $60. This neighbor was going to use the $60 to buy food for her cats...leaving little to nothing for her and her husband. 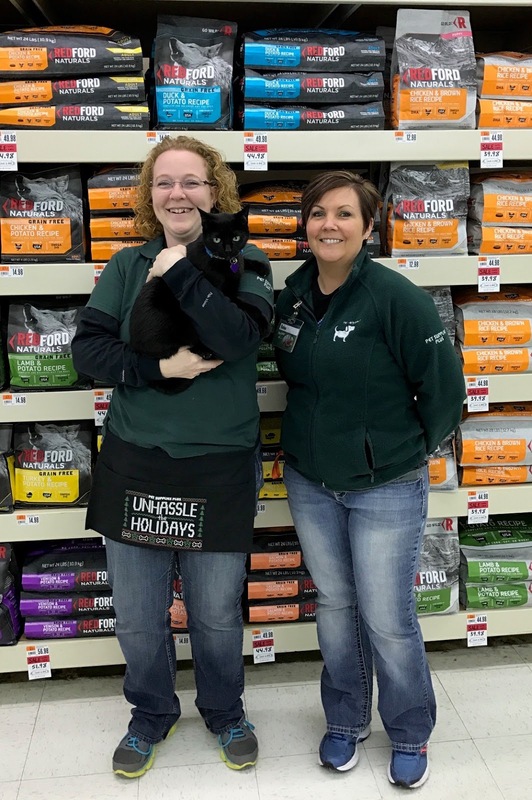 Before the neighbor finished explaining why she was upset to the store team leader, Julie, team members began pulling cash out of their pockets and wallets. When the neighbor finished speaking with Julie, all that was left to be done was load the goods and exchange sad tears for grateful ones. I am very proud of this team for many reasons, but most of all for what they did for their neighbor today.